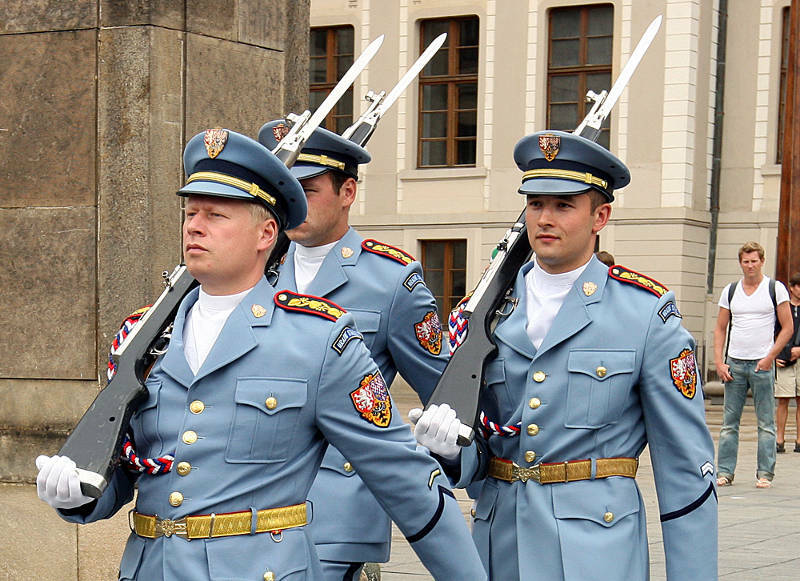 Through the history, the Prague Castle has always been the center of political life of Czech people. Founded in the late 9th century, pillaged and repaired throughout the centuries, the Castle is now the biggest preserved fortress in the whole world. Here, history can be felt in every corner as almost every significant event in the Czech history had something to do with it. Monarchs of the Habsburg Empire and Bohemia, presidents of Czechoslovakia and Czech Republic and even the Nazi ‘protector’ of Bohemia, Reinhard ‘The Hangman’ Heydrich, chose the castle for their official headquarters. 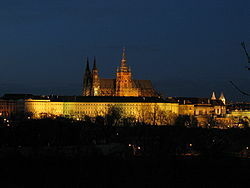 Being the place of the highest importance, the Prague Castle was the center point around which the city grew. The castle complex consists of many churches, halls, towers, and individual palaces. Many tourists find interesting the Changing of the Guard, which is held every day, followed by fanfare and the flag ceremony. 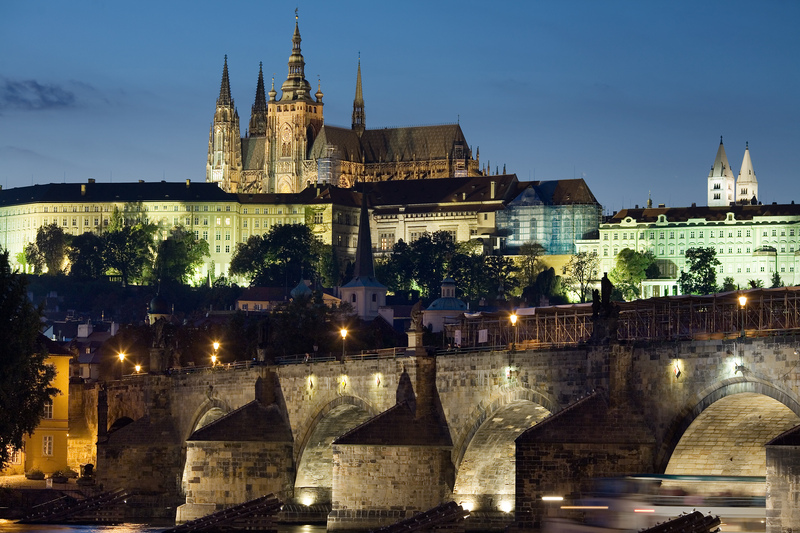 The Prague Castle is located in the very center of the city and is very big, so it is practically impossible to miss. Even the world-famous Charles Bridge leads straight to the castle. Admission ranges between 250 and 350 Czech Republic Korunas, depending on the duration of the visit. This is clearly the coolest bar in Helsinki. Helsinki does not have many tall buildings so once you come here, you will have a great view over Helsinki in almost any direction. The Dutch people are proud of their anti-fascist history and, therefore Dutch Resistance Museum is one of the most popular WWII-themed museums. In the last decade, Amsterdam became famous all over the world for its coffee shops that offered marijuana products. It brought thousands of visitors to the city and changed the look and the spirit of the traditional Amsterdam bars. The 30th most visited art museum in the world and definitely the most visited in the Netherlands, is the Van Gogh Museum. German-born Jewish girl wrote about her suffering during the WWII. Anne Frank and her family were hiding from the Nazis for over two years in an old house in the middle of Amsterdam.